Australia’s health minister Greg Hunt has extended the deadline for opting out of the country’s controversial My Health Record system. 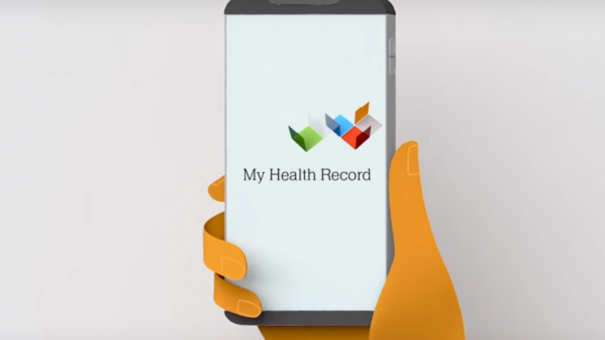 There were reports that some users were finding it difficult to log on to the site to opt-out – but the Australian Digital Health Agency that runs the scheme said the website and telephone helpline were operational. A spokesperson told ABC that it had increased the number of helping operatives to deal with demand.